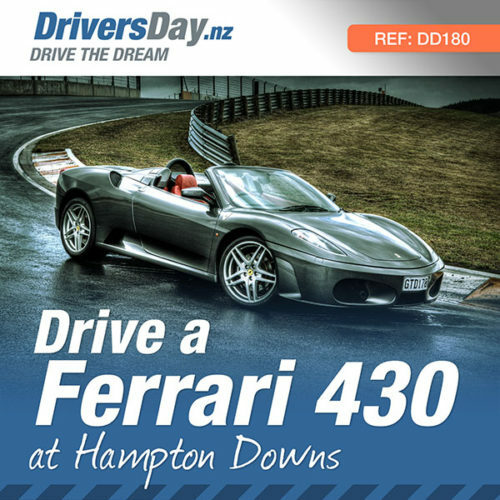 Drive a Ferrari F430 Spider for 8kms around Hampton Downs, plus get a flying passenger hot lap in a Mitsubishi Evo X. 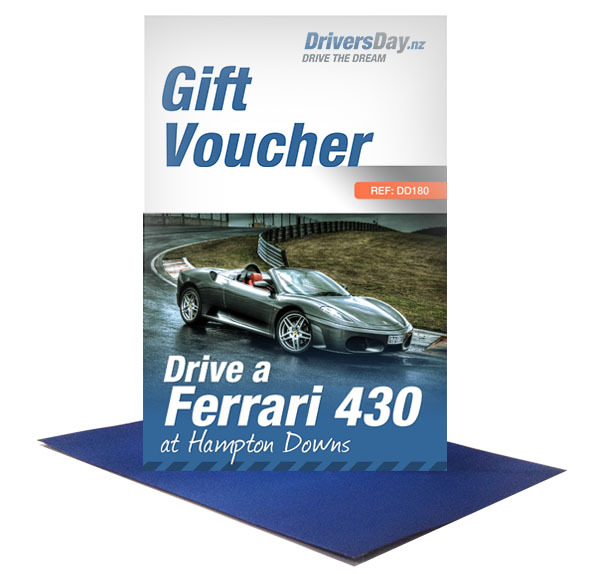 This incredible experience will sit you in the driver’s seat of a sleek Ferrari F430 Spider Supercar. 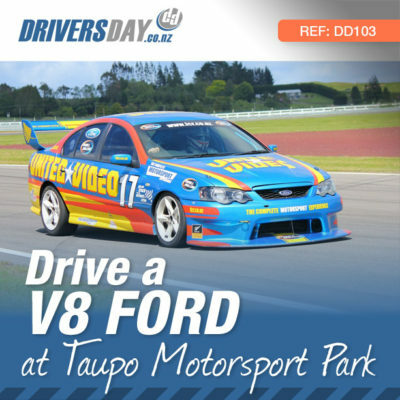 Feel the intense power of this stunning supercar as you drive around Hampton Downs Raceway in Auckland. Then it is time to get you strapped in for the most incredible drive of your life! 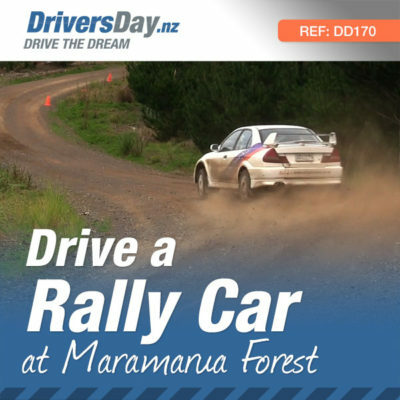 You will be accompanied on this drive experience with an expert driving instructor who will provide you with tips on how to handle the beast and enable you to really get the most out of your drive. Nothing will prepare you for the roar of the engine as you fire up the Ferrari and you’ll see very quickly why many car experts consider it to be one of the most incredible cars in the world!! Then it’s time to jump in the EvoX for a flying passenger hot lap. A great way to finish off the experience, every seat is as good as the next in this very capable car so whether you’re in the front or the back seat you’ll be smiling when you get out. 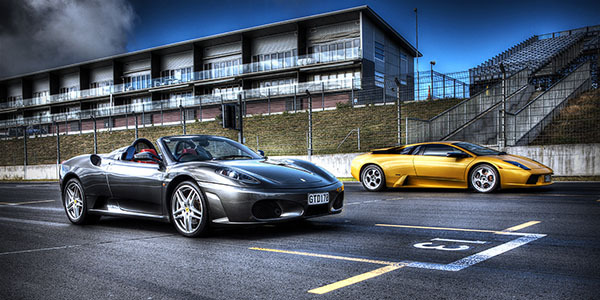 The Ferrari F430 that debuted in 2004 was tested on the track and perfected for the street. 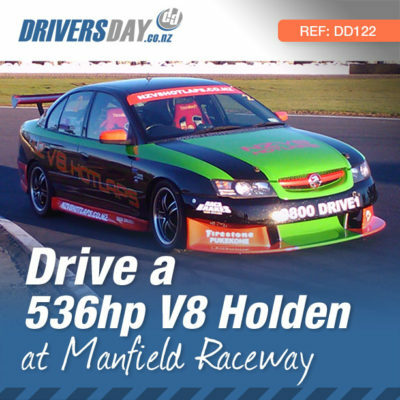 The 4.3-litre V8 came out of the work done at the Formula 1 racing division. The convertible version of the F430 (the F430 Spider) has everything the coupe has, plus a strengthened aluminium chassis and two roll bars integrated into the structure of the windshield. And of course, it’s been designed to allow the rear mid-mounted engine to be seen at all times. 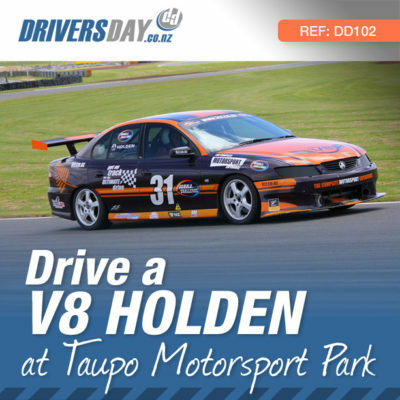 The Hampton Downs Motorsport Park is situated in rural northern Waikato (about halfway between Auckland and Hamilton on the Waikato Expressway), New Zealand near the Meremere drag strip and the dirt track club. 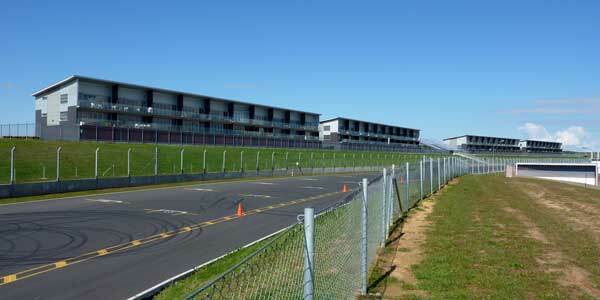 Hampton Downs is now arguably the most technically advanced race circuit in the world. The track has a very smooth surface, and a mix of blind bends and crests which make it a challenging circuit for drivers. As a general guide there is a height restriction of 6ft 5in and a weight restriction of 120kg, if you are outside of these parameters please call us to discuss available options. The Transmission is F1 style (Paddle Shift) however it does have an Automatic mode if preferred. Weekends are typically not available due to race events being held at the track. We run on a Thursday in most cases and periodically on alternate weekdays. Can you get DVD’s and/or Photos of the drive? We offer USB video sticks and framed photos. These can be purchased on the day. As with most motorsport, there is no insurance available, and you won't be covered by your personal motor vehicle insurance. You will be required sign a waiver taking responsibility for any damage you cause if you have an accident. Mechanical breakage will be covered by the operator unless it is determined that you were driving in an excessively reckless manner.